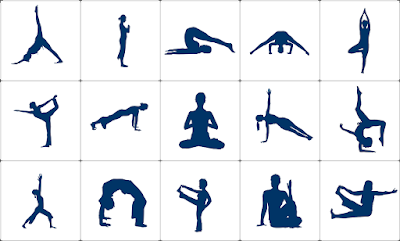 Bikram yoga as its alternate name suggests is yoga which is practiced in a heated room. It is said the humidity and heat help you in holding the poses better. The increased temperature as you guessed it, makes your body sweat profusely flushing out all the toxins. 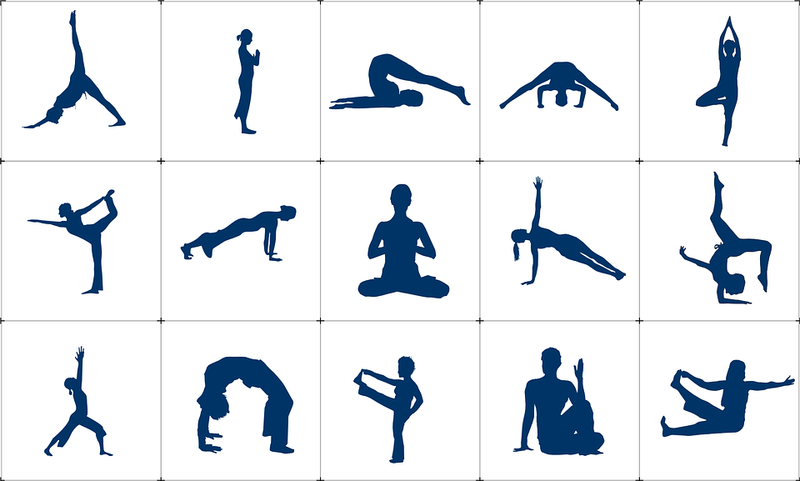 Bikram yoga involves practicing 26 Hatha Yoga poses at once at a 400'c temperature for 90 minutes. Hot yoga relieves the stress built up in your body and gives you a sense of a satisfactory workout. This feeling of satisfaction compels you to go back to it and practice it regularly. Regular hot yoga sessions make your body lean. Also known as chair pose, Utkatasana strengthens your ankles, calves and back. Utkatasana helps you lose weight, especially from your buttocks. Not only this, this asana also stimulates diaphragm, heart and abdominal organs along with reducing the symptoms of flat feet. Ardha matsyendrasana also known as half spinal twist pose is good for increasing your flexibility. This asana helps to increase the supply of oxygen in the lungs and also increases the blood flow in the pelvic areas which helps to relieve menstrual pain. This asana helps to improve digestion which is an important part of being healthy. Halasna is good for those suffering from thyroid. It also strengthens the immune system along with toning your legs. This asana is also known as plough asana in English. Halasana regulates your diet, improves your digestion and increases your metabolism all which in turn help you to lose weight.